The Trust runs the Woodland Education Centre for information click here! For local events click here. Don't forget to use Search to access thousands of key words and topics. View the latest satellite picture! This gallery contains images of a variety of plant and animal life in and around ponds. Interactive 'guess the picture' quiz. 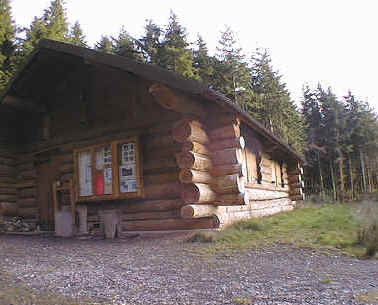 See the key stages of building the Centre's Log Cabin. Quick links to information and organisations relating to Wildlife and Countryside.